You want bigger biceps? You’re going to need to balance them with stronger triceps. You want to pick up a heavier weight? You’re going to need to grip that weight using a variety of forearm muscles. 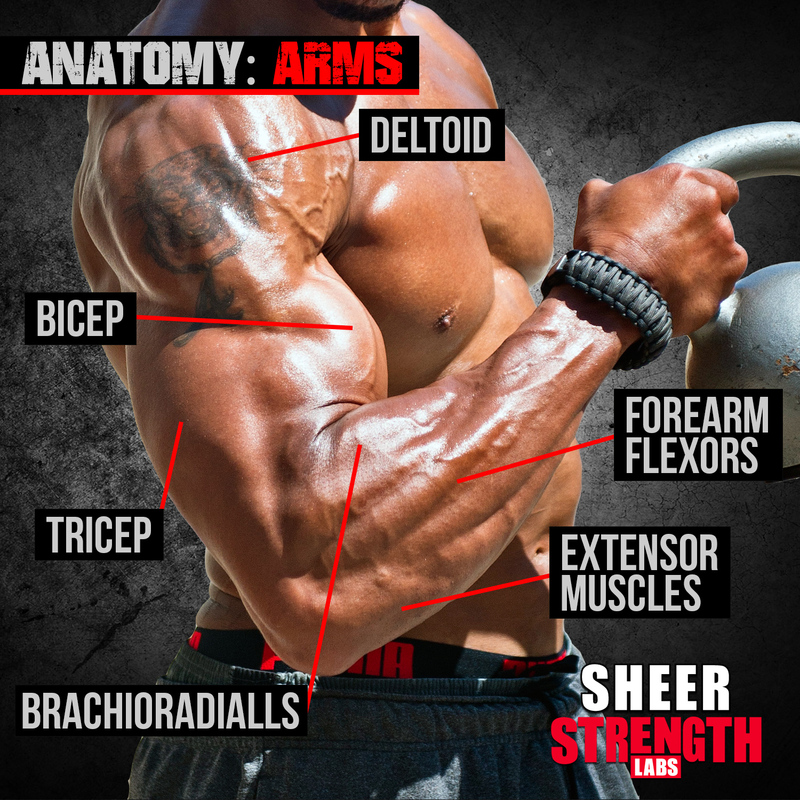 The post Muscle Anatomy: Arm Muscles appeared first on .